Manchester United have reportedly informed Jose Mourinho that they are prepared to do business during the winter transfer window although they would pursue players, who only provide good value to the club. United boss Mourinho was left largely frustrated with the proceedings of the summer transfer window whereby the club pursued just one major signing in the form of Fred from Shakhtar Donetsk. Amidst this, the Portuguese has regularly admitted that United could have a tough 2018/19 season but The Sun reports the club’s hierarchy are prepared to back him with funds when the transfer window reopens in January. Nevertheless, there are some restrictions with the club unwilling to spend over the odds whilst they would only consider players, who could supposedly provide a good re-sale value in the long-run. As such, a repeat of the summer fiasco could be on the cards, given a team like Leicester City may demand much more than the £60m price previously quoted for Harry Maguire – midway through the campaign. 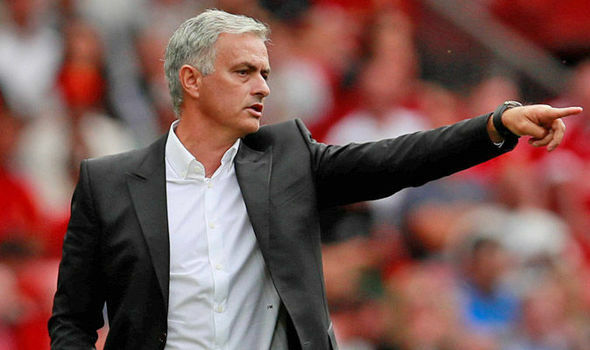 Mourinho’s side have endured a disappointing start to the season with just three points after two games and anything less than a win over Spurs would witness United drop at least five points from the top at such an early stage.